This is the premier Trade Show for Clubs and Hotels showcasing gaming products and suppliers to the hospitality industry. Come and see us at Stand 410. 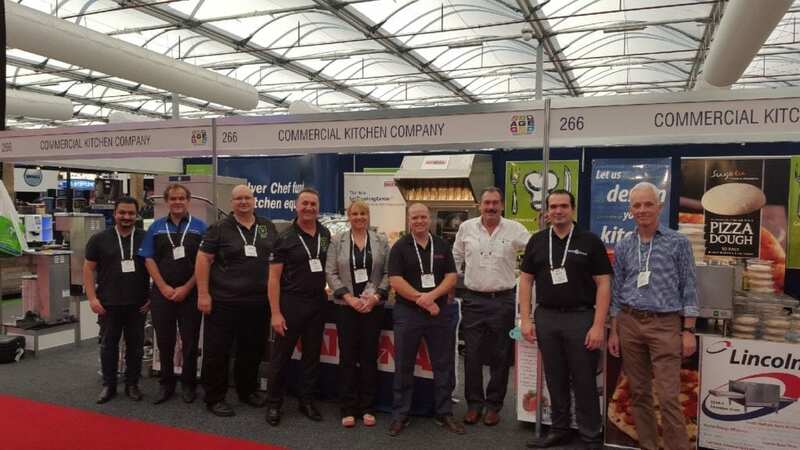 Every year Commercial Kitchen Company make their way down to Darling Harbour to take part in one of the largest Trade Shows of the year for the gaming and hospitality industry. With a crew from our Gold Coast showroom and our partners Comcater, Rational, Silver Chef & Hobart we spend Monday setting up all the equipment and information so we can show you what exciting and new things will deliver a more enjoyable food experience for your customers and a more profitable outcome for your business. We are pleased to be offering exclusive promotions and specials at the trade show so keep checking the website, Facebook and Instagram for more details in the coming weeks. We will also give you more detailed information regarding our partners and what they will be offering you. 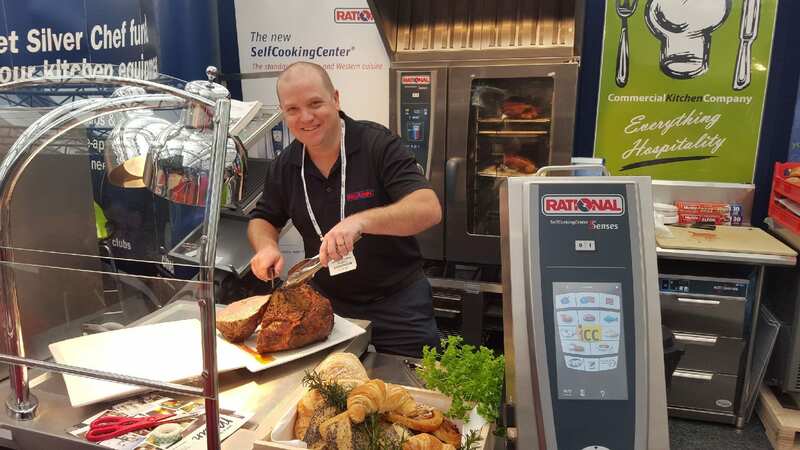 Rational: Rational chef Brad will be able to show you how to get the most from your combi oven and will deliver some delicious food for you to taste. Comcater: The Lincoln conveyor pizza oven with Rob and the team from Sugotu pizzas will be showcasing their amazing dough and pizza sauce with Brad also showing other tapas dishes that can be easily and quickly cooked with the conveyor oven. Matt will also be showcasing the MXP high speed oven to show how quickly you can deliver delicious food to your members. Silver Chef: If you would like to see what the inside of your club or pub can look like without leaving the trade show, come and have a look through Silver Chef’s 3D glasses! Hobart: Steve will be showcasing what is new in the world of glasswashers. ICE: Dan from International Catering Equipment will be demonstrating Hamilton Beach Bar Blenders for your Acai, smoothies and cocktails requirements. Thinking of starting your own Restaurant or Cafè we have everything covered from design to products! Look at our great range of products we have available including the ones from the AGE Trade Show!